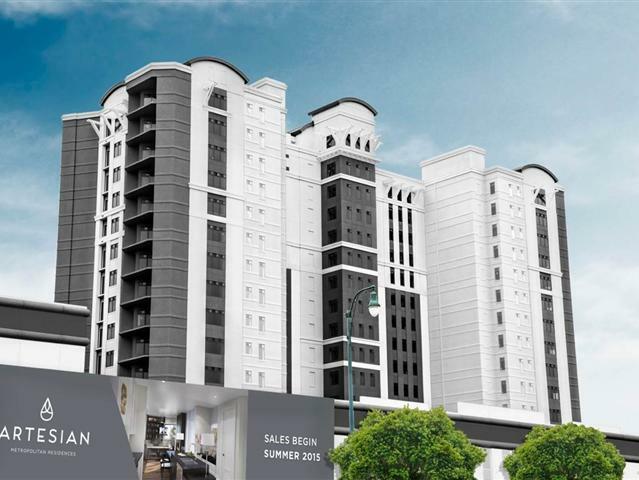 Welcome to The Artesian Metropolitan Residences! This 16-story high rise offers stunning, contemporary condos, sweeping views, and dozens of amenities. The building boasts indoor & outdoor pools, a rooftop deck with majestic river views, tennis court, bike storage, event kitchens, workout facility, yoga room, pet park, and more. All units have gas ranges, stainless appliances, 10' ceilings, exterior porches, at least 2 parking spots. Shown BY APPOINTMENT: Mon - Fri 10-6; Sat 11-4; Sun 1-4.